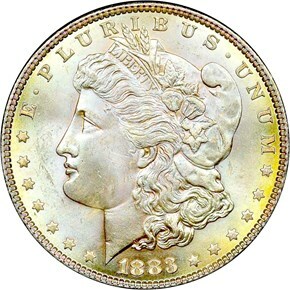 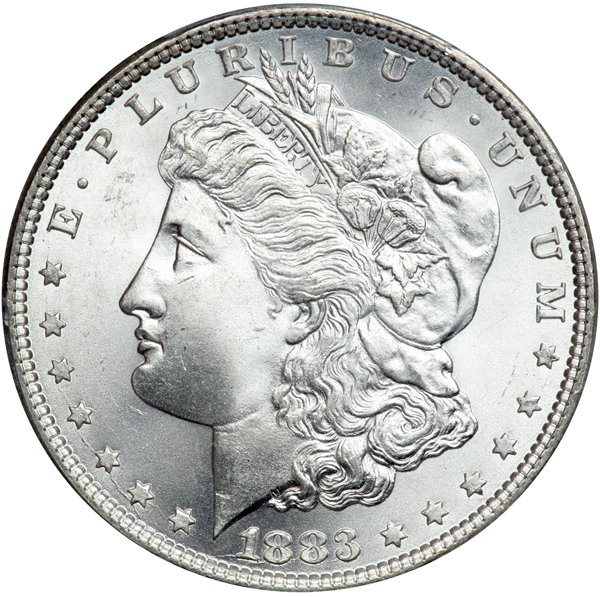 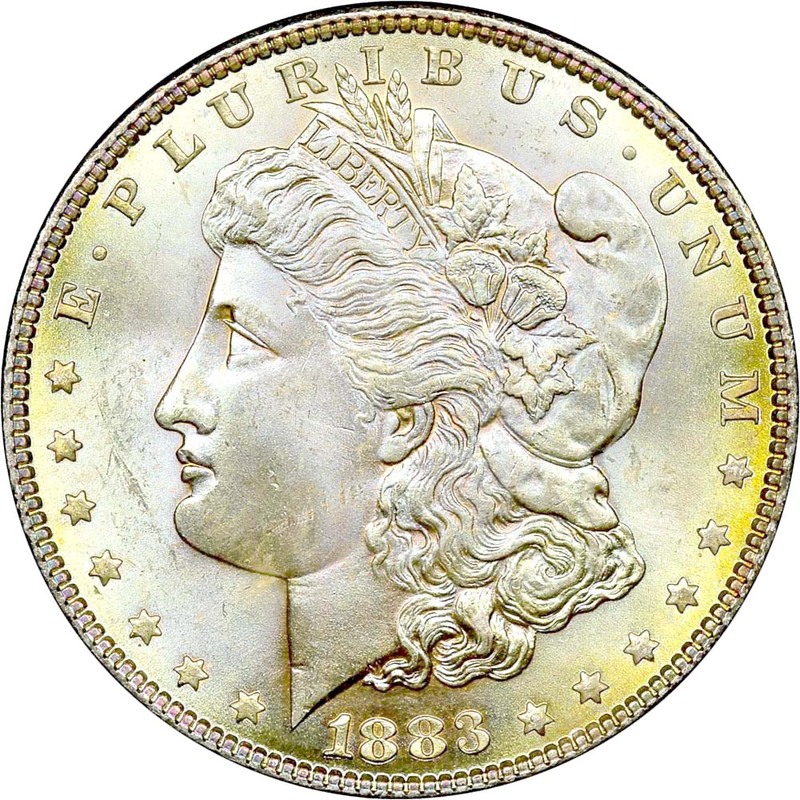 With a mintage of over 12 million coins, the 1883-P Morgan dollar is readily available in all grades today. 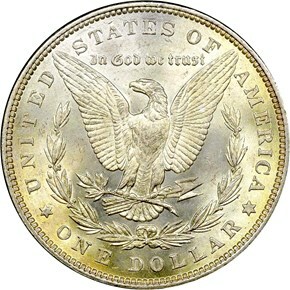 However, examples are mostly seen in uncirculated grades. 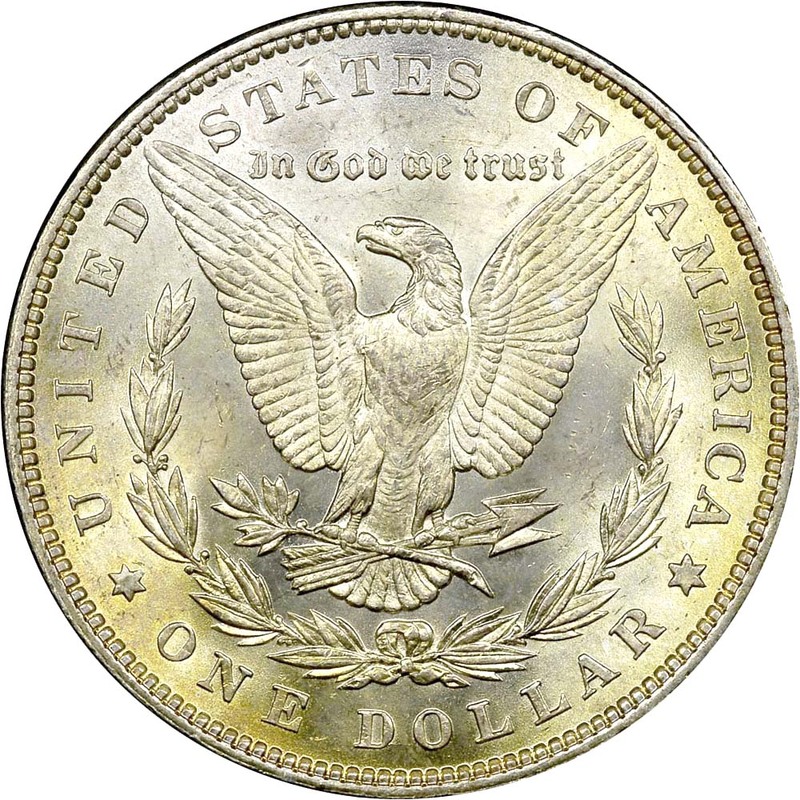 It is quite readily available through MS66 or so. 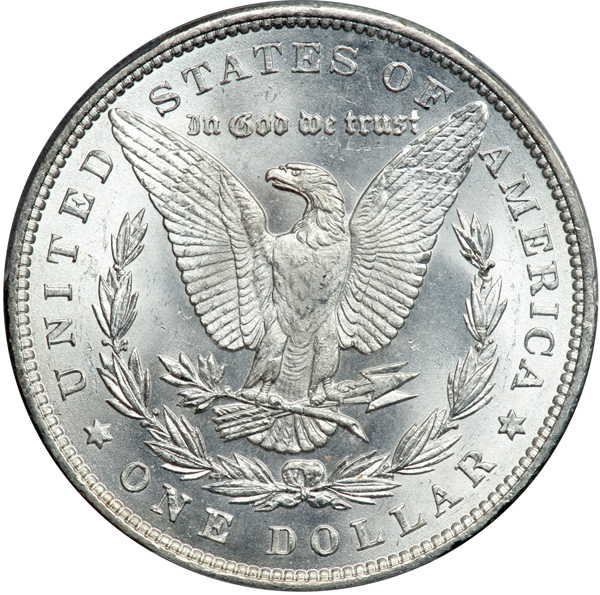 However, it becomes much harder to find an example in MS67.